Amazon will fail. That is the surprising admission that Jeff Bezos made to his employees last week during an all-hands meeting. However, Amazon’s CEO isn’t ready to see that happening anytime soon. 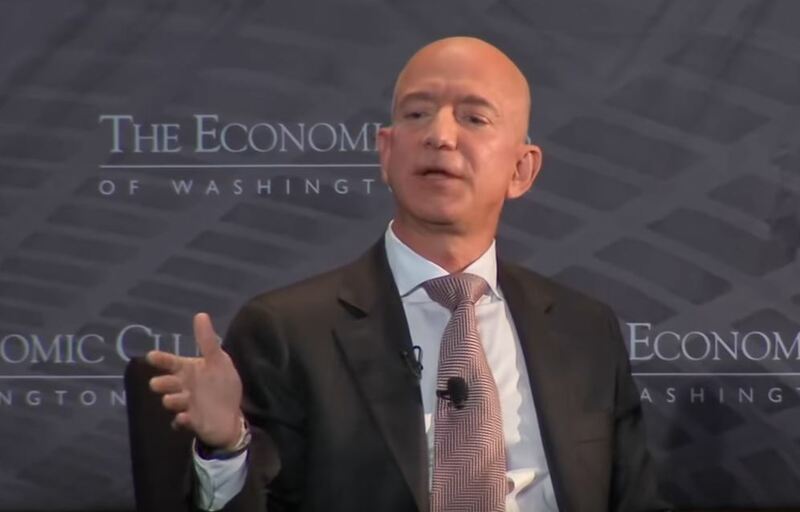 In a recording that CNBC was privy too, 54-year-old business mogul Bezos said that “Amazon is not too big to fail.” He even made a prediction that his company will inevitably fail after an employee asked about his thoughts on the Sears bankruptcy. It’s a little hard to imagine Amazon going under, especially when you consider that it’s valued at almost $3 trillion. However, retail history is against the company. One investor posited that all retailers would eventually go bankrupt. And while certain companies become popular, they would eventually fail to adapt, causing the business to decline and fold. Retailers that have been able to adjust and change with the times are considered exceptions. Amazon has so far shown its adaptability. It has given consumers what they wanted by effectively utilizing logistics and technology. But as it exceeds its revenue threshold, it will have a harder time finding alternative profit sources. At this point, there aren’t enough people or subscribers left to double their Prime membership. It has to find other avenues that it can bring online instead, like grocery or banking. But customer focus is the least of Amazon’s worries, as the company is renowned for their obsession with keeping their clients happy. However, possible antitrust violations and government regulations are fast becoming a concern for Amazon. Bezos understands this but acknowledges that with Amazon’s size, it’s reasonable to expect that it will be closely scrutinized. Despite the scrutiny, Amazon’s expansion still continues. The company recently announced the two new locations it has chosen for secondary headquarters. The new “H2s,” as people have dubbed it, will be built in Queens, NY, and in Arlington, VA, with Amazon expected to hire about 50,000 employees.